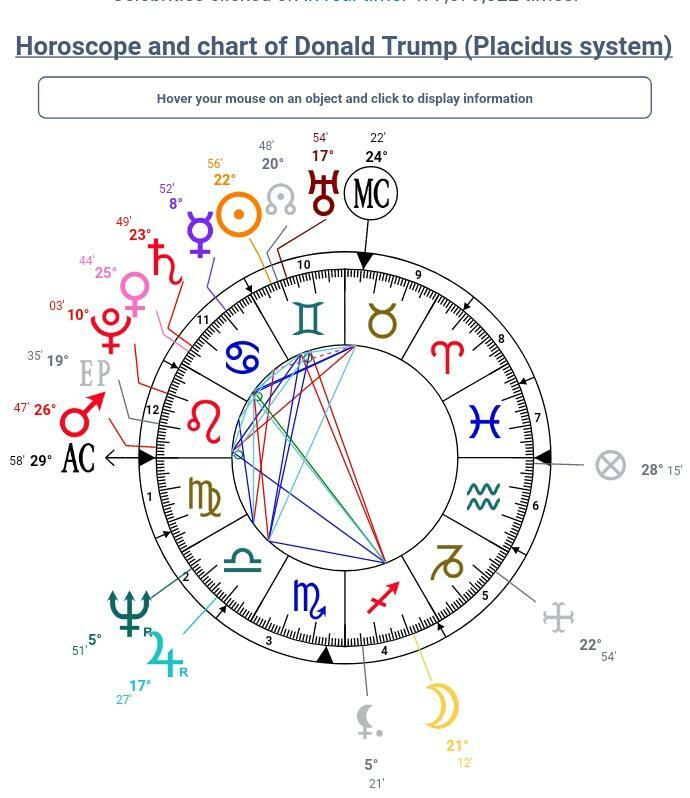 So, I have a #Gemini rising buddy who knows me well, and knows what intrigues me astrologically, especially if a politically "mundane" astrological event also intrigues them. They've found one, since mundane astrology mostly bores me to tears. So, thanks & kudos to them. Trump did something really interesting yesterday. He published an Enemies list, pretty much 47 years and a day before Richard M. Nixon did on August 16, 1971. Yes, that's a #JupiterReturn. So, that's the 1st interesting thing. Here are two charts for the two Enemy lists. Nixon's enemy list publishing date is in the center and Trump's is the outer wheel. I used Regiomontanus for this chart cuz I wanted to see exact house cusps. In #Aries, there is a spark of identity, that manifests as "I am," seeking to manifest the Self. ... to become "I am that." However, eventually the spark wants more. Gemini sun, Sag moon. Fire+air, out of control energy. The US usually prefers fixed leaders. Mutable. Messy. Changeable. Easily influenced.